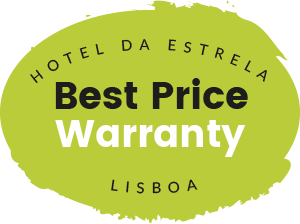 Hotel da Estrela has meeting rooms for up to 145 people. 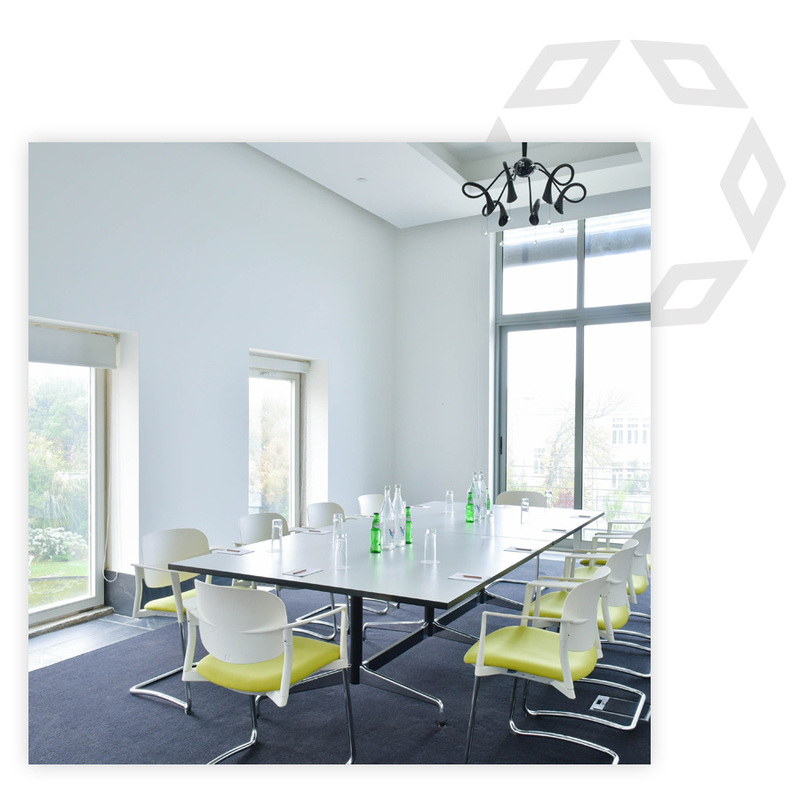 Work meetings, board meetings or product launches in one of five specially designed rooms. Apart from numerous possibilities of dining places inside or outside. All with natural light and garden views.